As Chief Executive Officer of Juniper Park\TBWA, Jill brings together the disciplines of strategy, design and advertising for the agency’s North American client roster, including Miller Lite, EOS, CIBC, Virgin Mobile, Pfizer and Tropicana. Jill has been named to AdAge's prestigious “Women to Watch” list, and as one of Canada’s “Mad Women” by Globe & Mail. Her passion for creating brand platforms was cemented during her role at Kraft Foods as co-creator of its award-winning CRM initiative across North America, in addition to numerous brand management and corporate marketing roles. 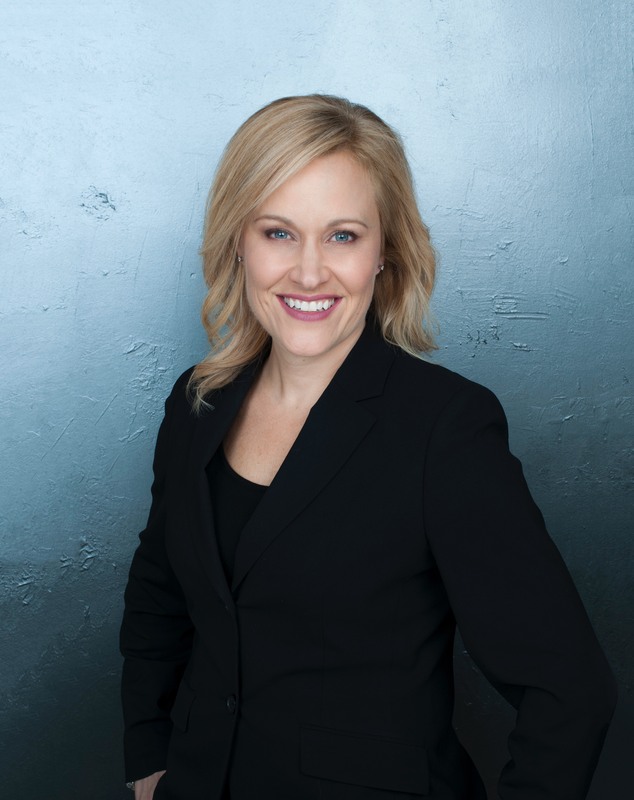 Formerly Partner at agency Grip Limited, Jill is a graduate of Queen’s University School of Business in Ontario, Canada.